19 Mar Gimme Shelter Book Signing Today! Come down and see me today in West Hollywood!! 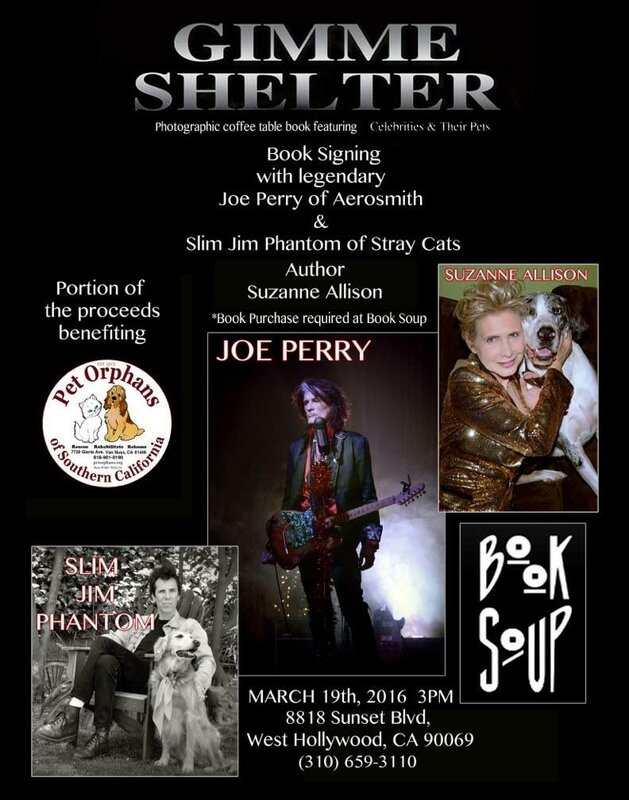 When you purchase a copy of the Gimme Shelter coffee table book at Book Soup, you can get it signed by Slim Jim Phantom of Stray Cats, author Suzanne Allison and me.  A portion of the proceeds go to Pet Orphans. Book signing is today, March 19th, 2016 at 3:00pm. Book Soup is located at 8818 Sunset Boulevard in West Hollywood, California.